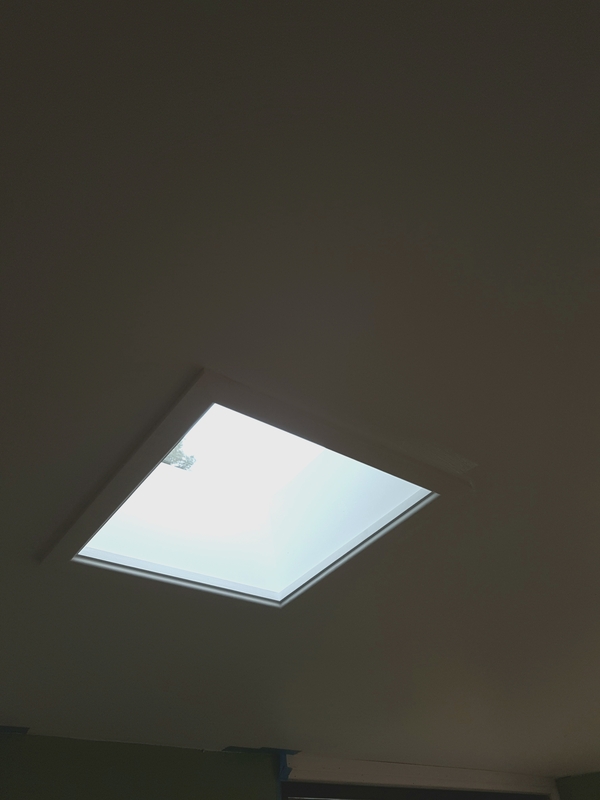 This recent install at Kangaloon is our very own custom-made skylight. 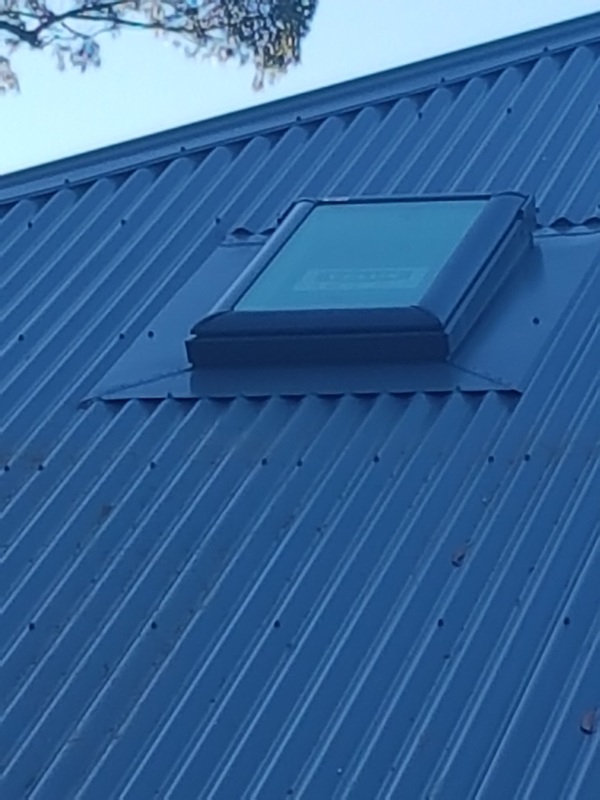 We call it ‘Skyvac Skylight’; named after our company. 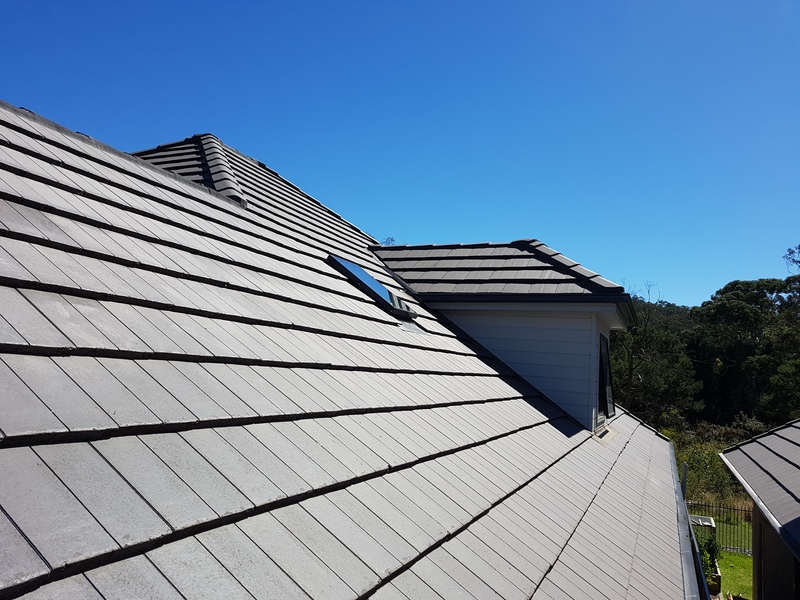 The advantage of a custom-skylight is that we can adjust the size of the skylight depending on your preference and we match the color with your roof using Colorbond® colours.